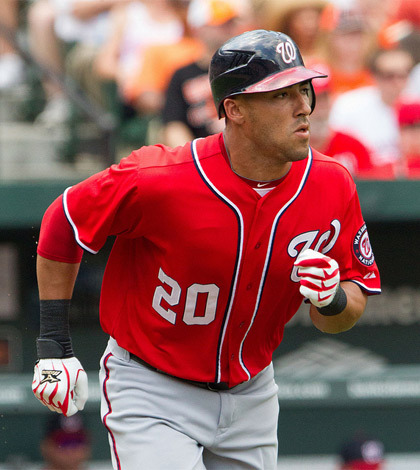 All posts tagged "corey dickerson"
Week 2 Waiver Wire: While It Is Early, Is It Time To Adjust Your Roster? 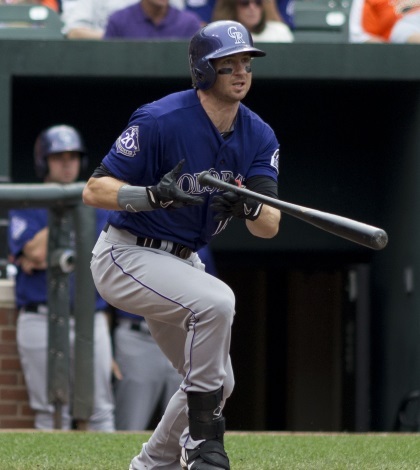 2016 Colorado Rockies Projections and Notes: Is Cargo CarGone? 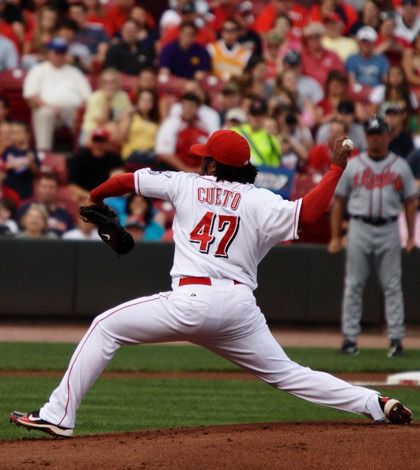 “So-Called” Fantasy Injury Report: Cueto Concern?